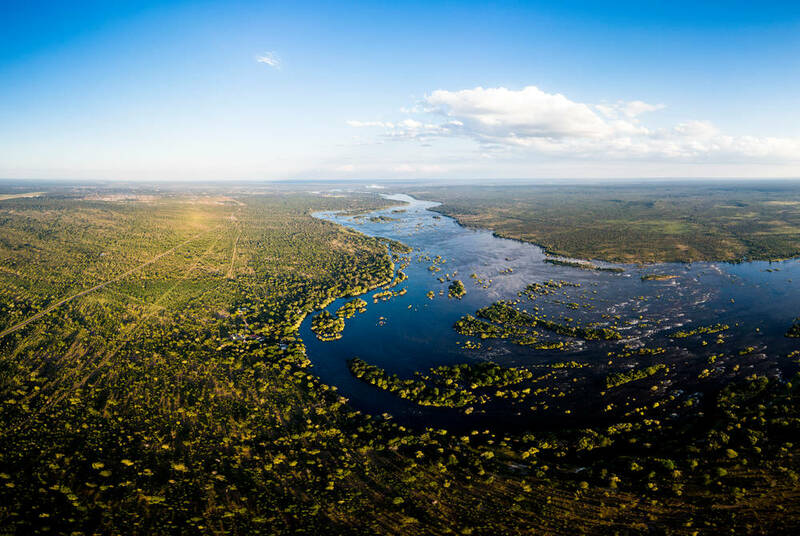 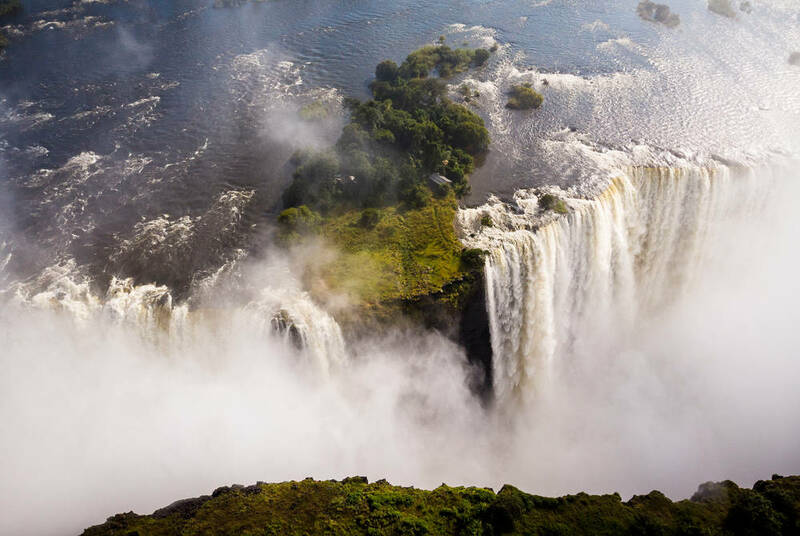 Recently renovated to include a new Africology Spa, the Sanctuary Sussi & Chuma camp is located on a dramatic bend of the Zambezi River in the Mosi-Oa-Tunya National Park, 12km upstream from the world-famous Victoria Falls. 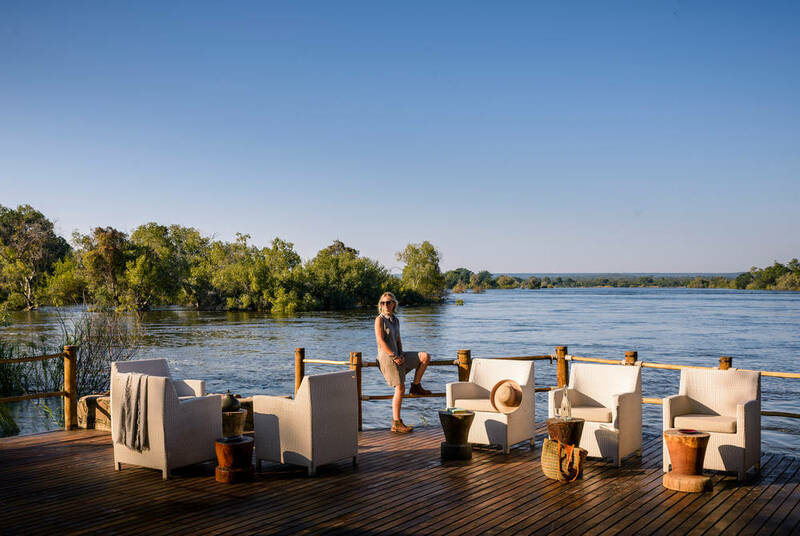 Named after the famous explorer Dr. David Livingstone’s faithful friends Sussi and Chuma, the lodge is located on one of the most beautiful parts of the Zambezi amidst Jackalberry trees and Pheonix palms, providing unrivalled views. 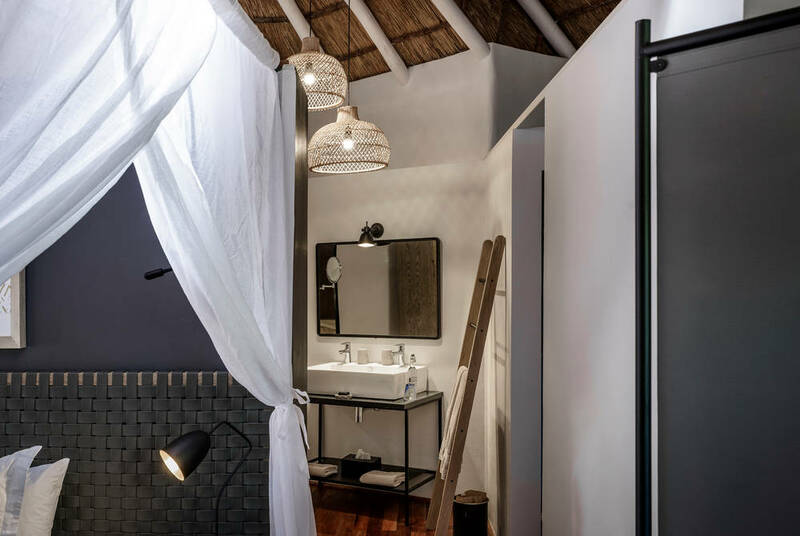 There are twelve Sussi tree houses at the camp that are connected by wooden walkways, and two private Chuma houses, each with two bedrooms. 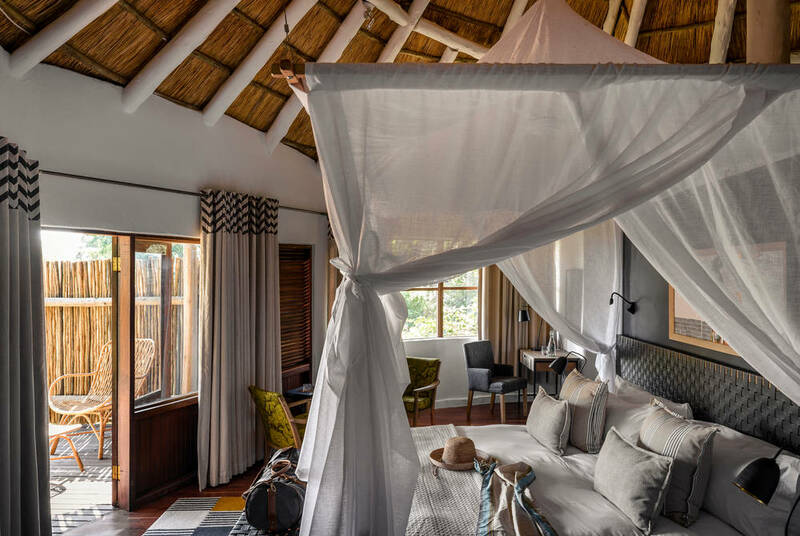 Each treehouse is built into the canopy of ebony trees that line the riverbank, and all have air conditioning, mosquito nets and a minibar as well as en suite facilities including a bath and indoor shower. 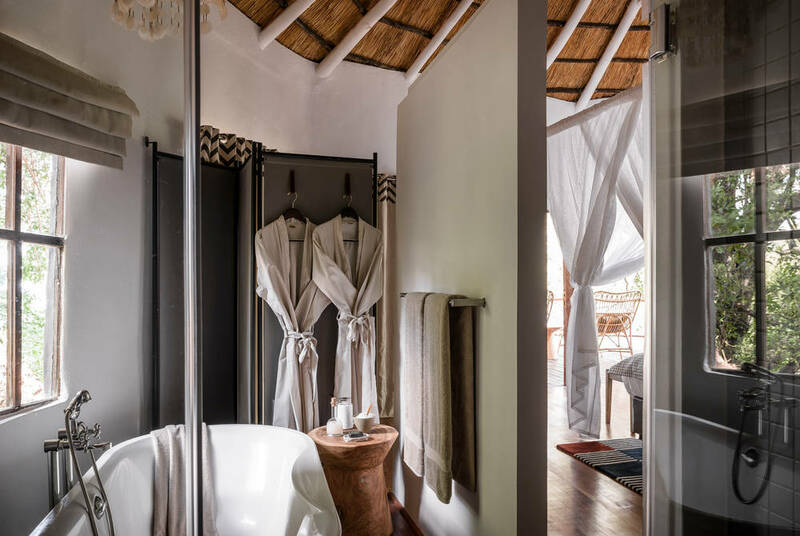 Breakfast, lunch, afternoon tea, dinner and snacks during activities are all included in your stay. 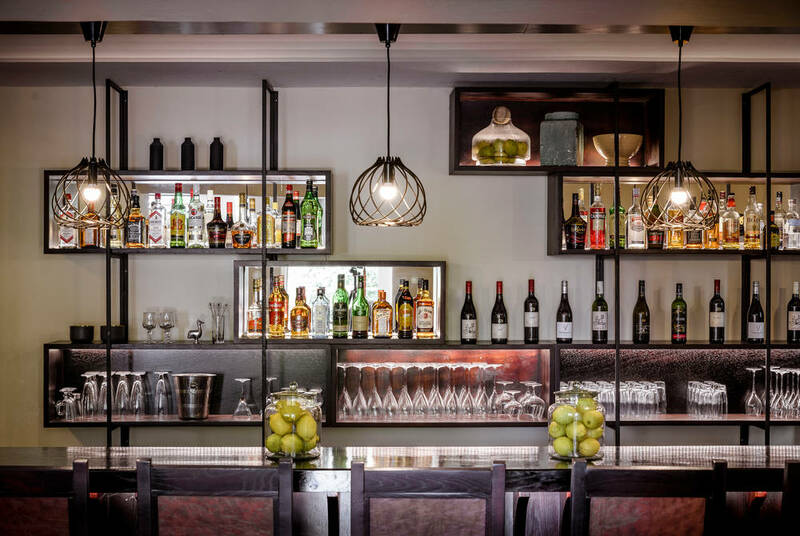 Breakfast is served before the morning game activity and is usually continental or a full English. 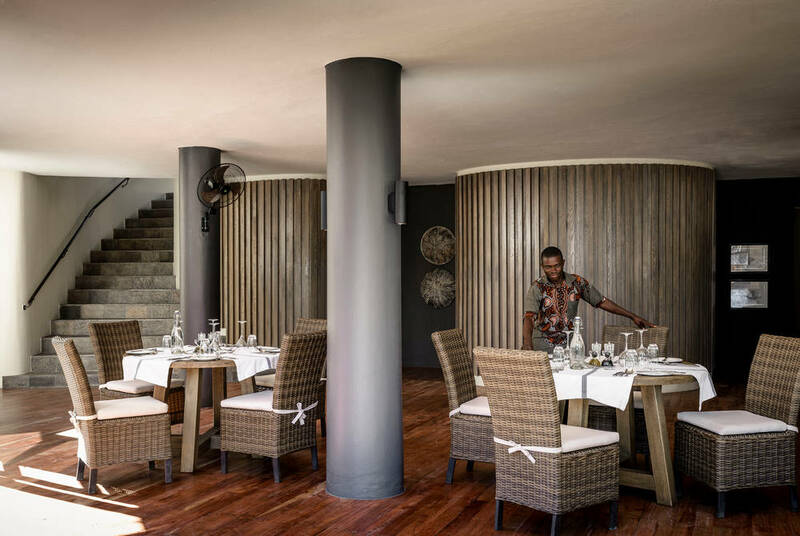 Lunch is enjoyed back at the lodge and consists of a three-course meal with a vegetarian option. 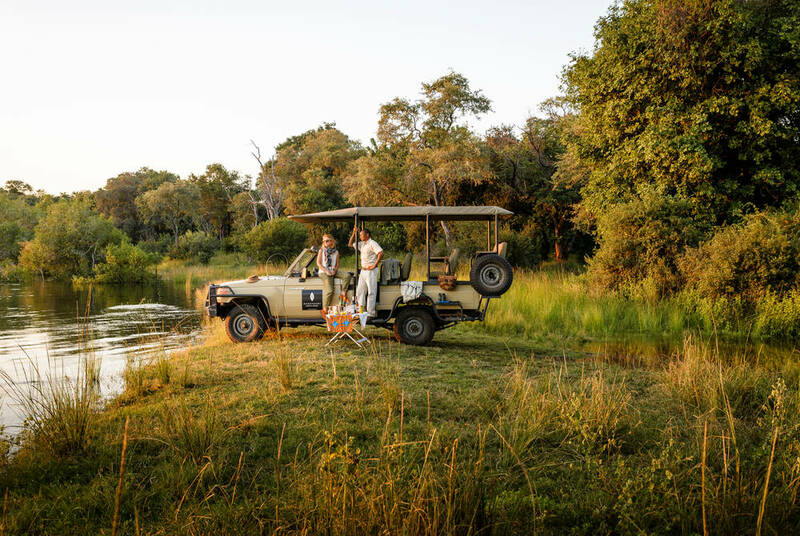 Afternoon game drives include classic sundowner cocktails and canapés. 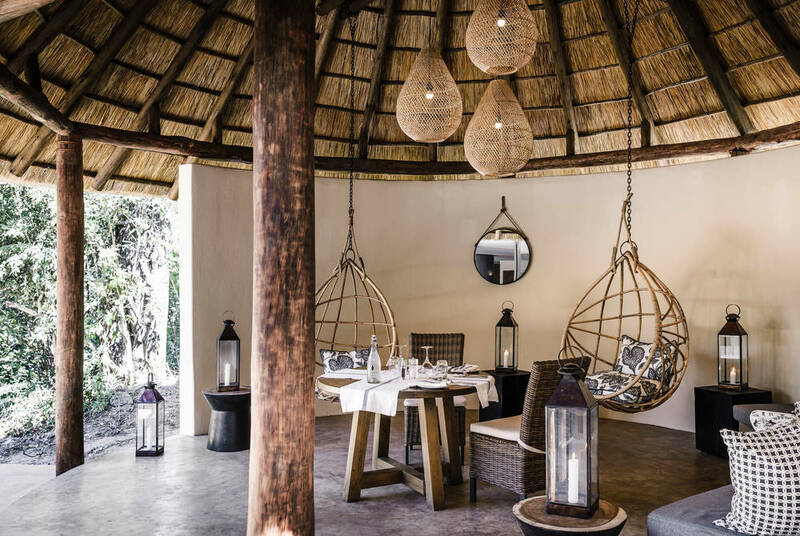 Finally, romantic dinners can be enjoyed on your room deck or by the pool, surrounded by memorable Zambian natural beauty. 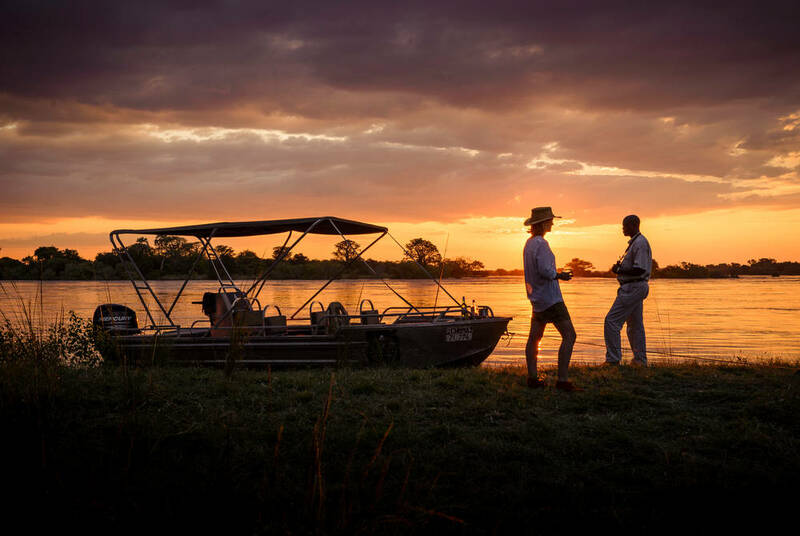 There are a range of activities on offer at the camp, including game drives, canoeing on the Zambezi, a tour of the Victoria Falls, walking safaris, sundowner cruises, local school and village tours, as well as fishing. 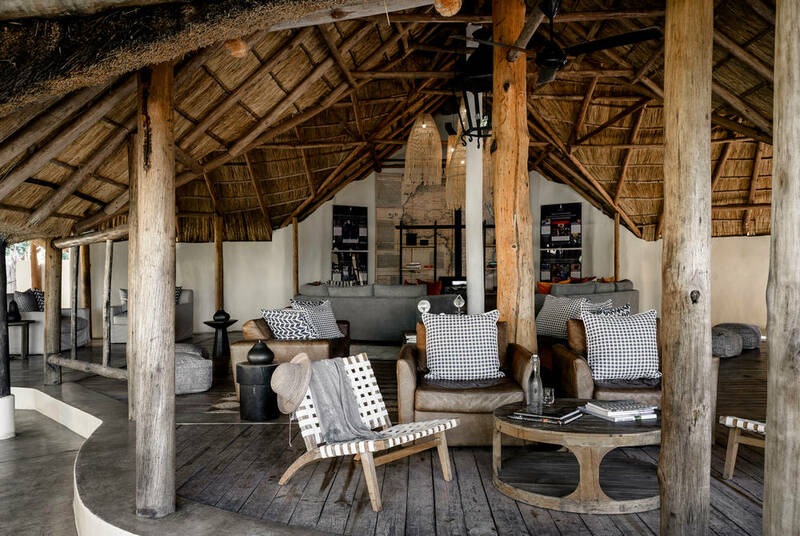 The lodge features a raised bar, lounge and deck area, open air dining, a curio shop, a swimming pool, and complimentary internet access available throughout the lodge. 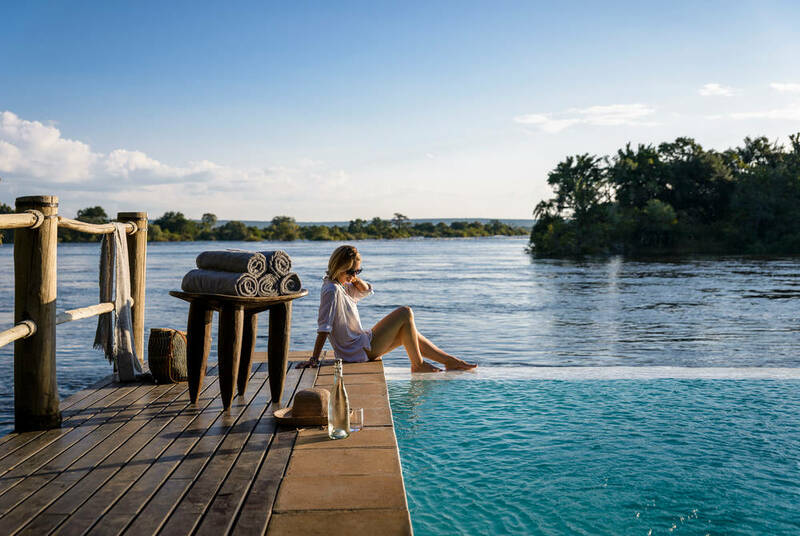 There are also revitalising and fully refurburshed spa, offering relaxation areas and treatments in 12 new river-view houses that overlook the mighty Zambezi River.